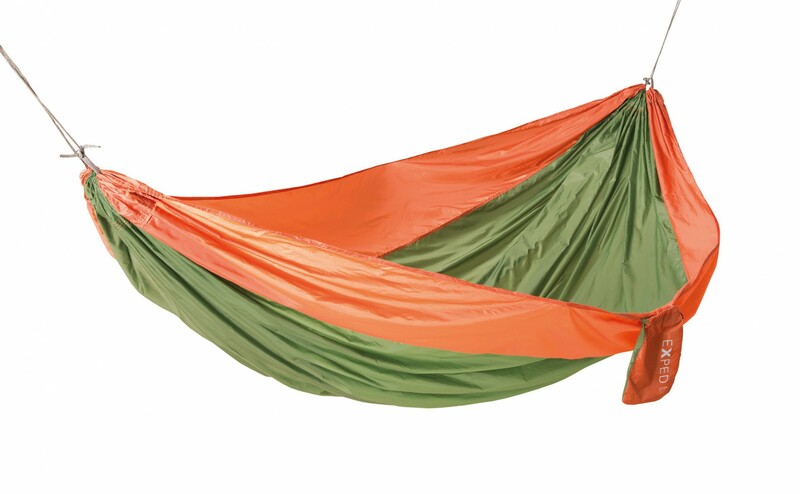 Affordable hammocks always at hand in a deluxe extra wide and long version. The perfect one person hammock to chill out in nature, while travelling or in your backyard. Can hold 2 people. 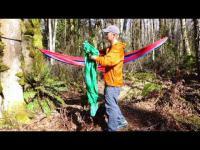 The lightweight, compact and complete travel hammock. Always at hand for a quick nap, moment of peace or to enjoy nature. Durable quadruple stritching. 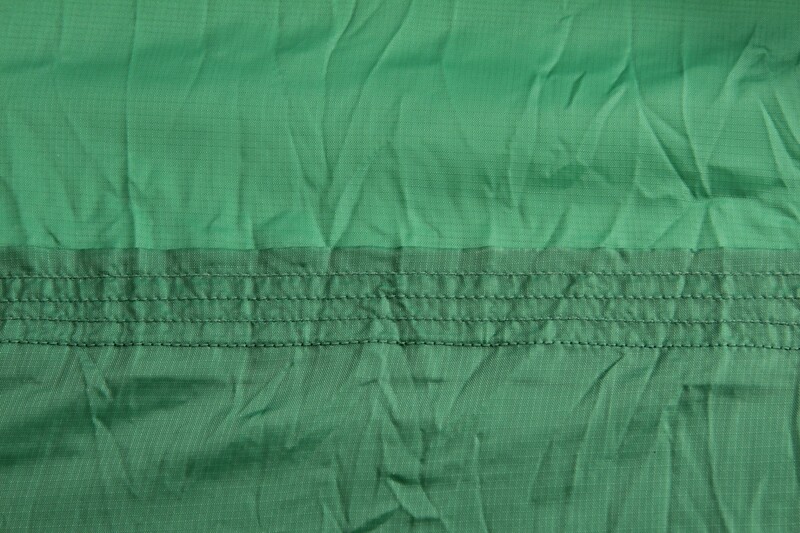 Fitted with smart slit line ring at the ends to be hung up on a regular line or special slit lines (not included). Hammock can also be used as siun shade or beach towel. Can hold 2 people. 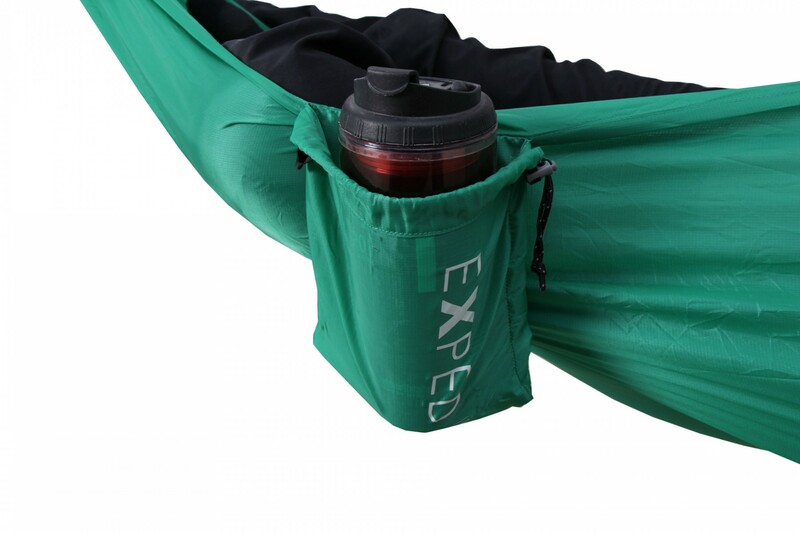 Integrated packsack doubles as pocket for a water bottle, glasses, book or e-reader. Durable quadruple stitching. Fitted with smart slit line ring at the ends to be hung up on a regular line or Exped's Hammock Suspension Kit or Hammock Suspension Kit Extreme (not included). 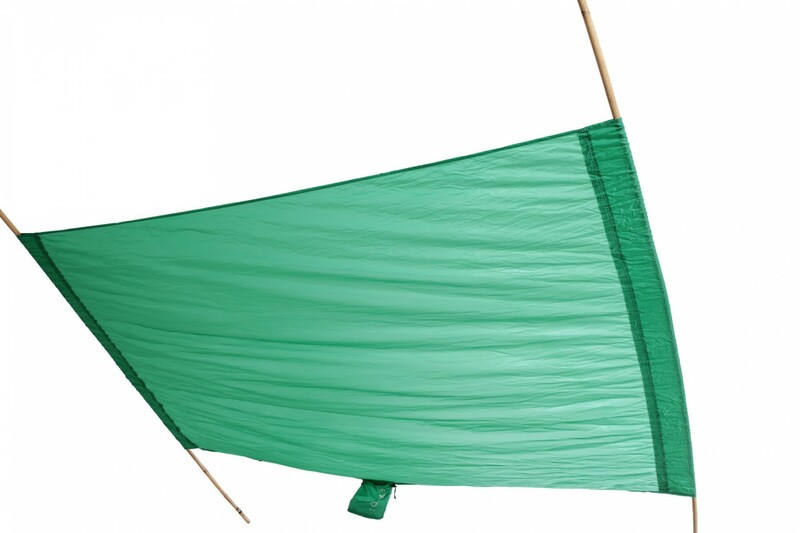 Hamock can also be used as sun shade or beach mat.